Man O' War, LAUTECH Chapter, Spoke On Violence In LAUTECH. 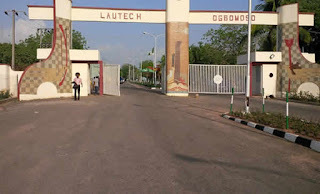 Attention of Man O War of Ladoke Akintola University of Technology (LAUTECH), has been drawn to speculations, unverified story about Man O War involvement in the outcome of the recent SUG Election. Ordinarily, we would have ignored the speculations and total wrong accusations by some group or set of students but for the sake of our admirers and stakeholders who are understandably bothered, It's glaring that the duty of Man Of War as a paramilitary is to keep good conduct and discipline within and outside the school campus, and it is FORBIDDEN to have any affliction with political organizations on campus. Our duty is to ensure a safe and secure environment for the Election, which we did. The truth remains that a certain group of students who are clearly in the minority wanted to start trouble in the aftermath of the students' union election which was held peacefully on Wednesday June 13, 2018. The exercise held in the full glare of all students and other security operatives and was pronounced, fair, transparent and conclusive. Which we played our part to ensure less/no violence or riot by the students, which has a result of this, they choose to drag the name of our paramilitary into mud. 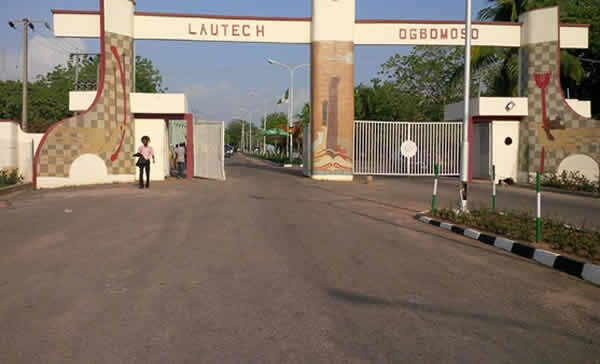 We Stand to inform the public that Man O War Of Lautech has no involvement with any form of violence on campus, Our duty is to stop and prevent such act on campus.